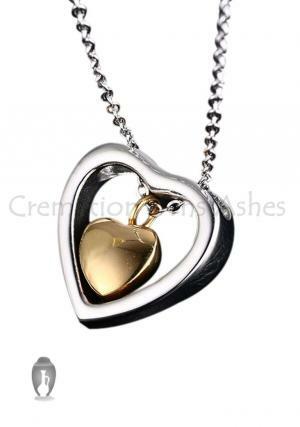 Gold color heart pendant urn assists you to keep the memorials of dear ones always with you. 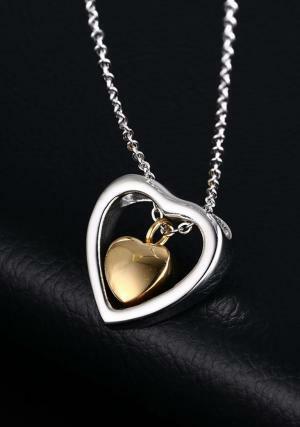 Pendant cremation comes with the link chain measures 50 cm in length. 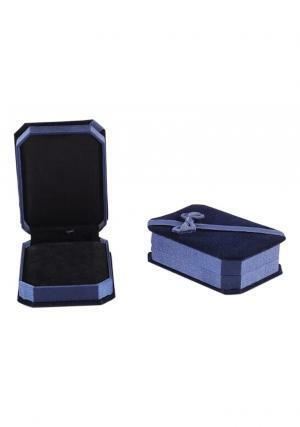 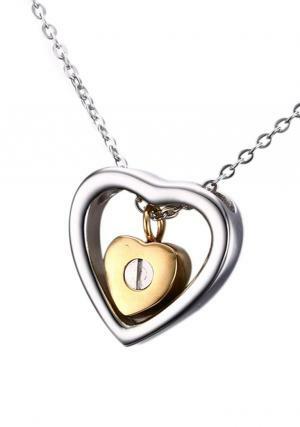 Memorial pendant urn weighs 0.1 kg and holds 1.1 cubic inches of ashes in it, which measures 18 mm in size. 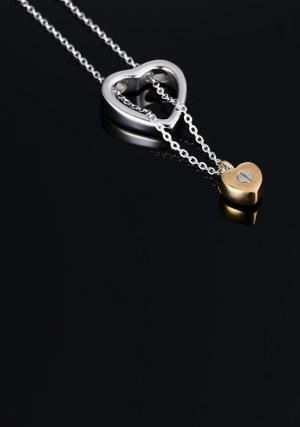 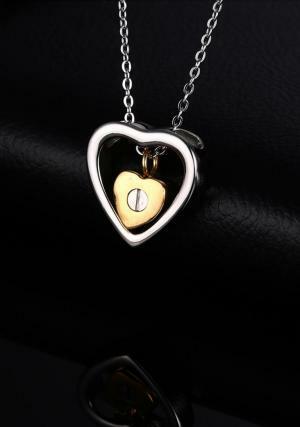 Heart jewellery urn is finished with gold plating over stainless steel and looks very fashionable to wear.